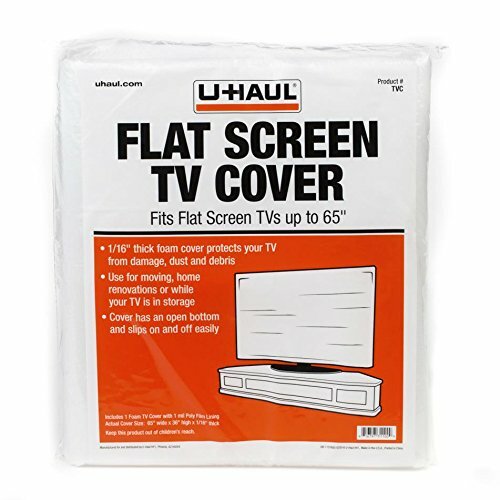 This TV cover is a great way to protect your flat screen (up to 55") TV from dirt, dust and other debris while moving or storing. Fits Flat Screen TV's Up to 65"
If you have any questions about this product by UHaul, contact us by completing and submitting the form below. If you are looking for a specif part number, please include it with your message.